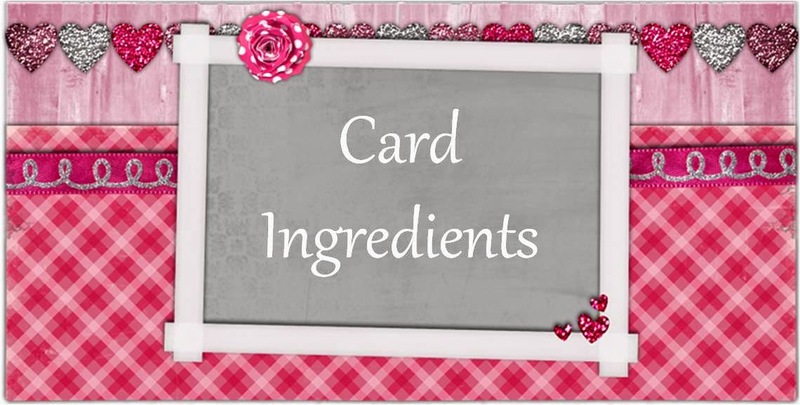 I created this card using the Linking Train from Little Miss Muffet Stamps and paired it with this color pallet from the Creative Colors challenge. 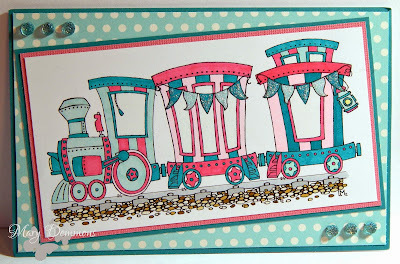 I started with a mediterranean card base and added a piece of aqua dot patterned paper to it. I colored the image using Spectrum Noir pens and backed it in both pink and mediterranean card stock. I added 3 aqua gems to the upper corner and 3 more to the opposite bottom corner. I added diamond stickles to the banners on the train. Beautiful card!!!!! Stunning. Thanks for joining us at Creative Colors Challenges. Good luck!!!! ahhhhh this is soooo cute! Love the bright colors. 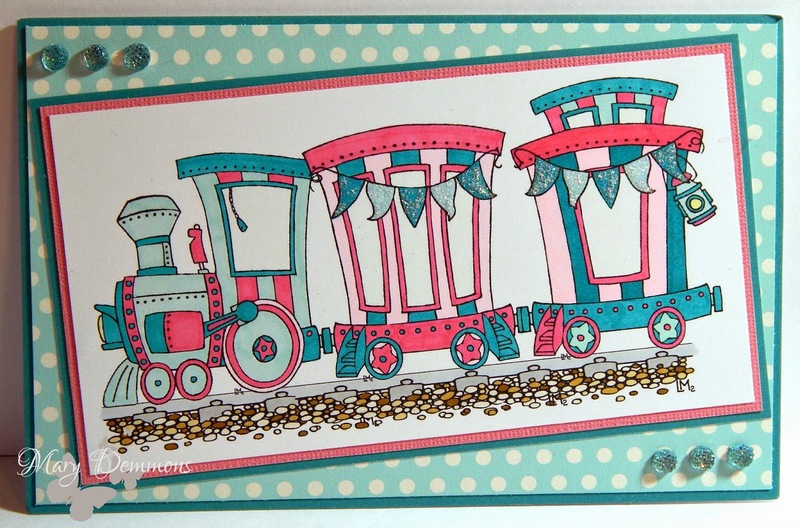 I like that you did the train in non traditional colors. Awesome look and fun. Thanks for joining us at Catch the bug. Stunning card. Wauw!!! Love all about it. Great job. Thanks for joining us at CCC and good luck. Beautiful card! Such lovely stamping. Thank you for joining us in our Creative Colors Challenge!! This card is just adorable. Love the colors. Thanks for joining us this month at Doodle Pantry.